As one of Chicago’s most popular neighborhoods, Lincoln Park offers a variety of housing options. With Lincoln Park High School being positioned almost directly in the center of the neighborhood, finding the right Lincoln Park home or condo within walking distance shouldn’t be a problem. 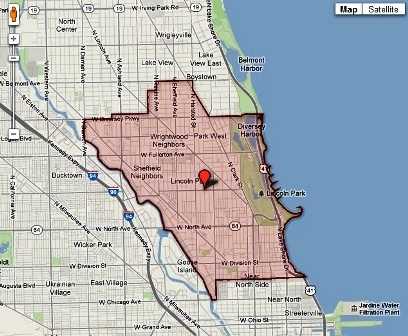 The Lincoln Park attendance boundaries run from just south of Division Street all the way up to portions of Belmont Avenue. To search real estate listings near Lincoln Park High School, simply see the blow property listings. And if you’d like more information on real estate for sale near Lincoln Park High School, contact Ted Guarnero at (312) 810-6693. Listing information last updated on April 21st, 2019 at 9:35am CDT.